Cabin air filters work to block out any pollutants and irritants emitted by other vehicles on the road. Like any part, filters can fail and need replacing if not routinely checked. Corteco explains more. 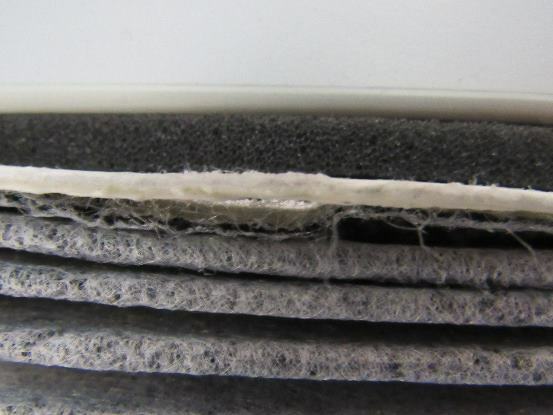 When removing a filter, there are visible signs that can point to the cause of the filter failure, such as torn pleats, which could be attributed to rough handling during installation. Incorrect handling of a product can have serious consequences. 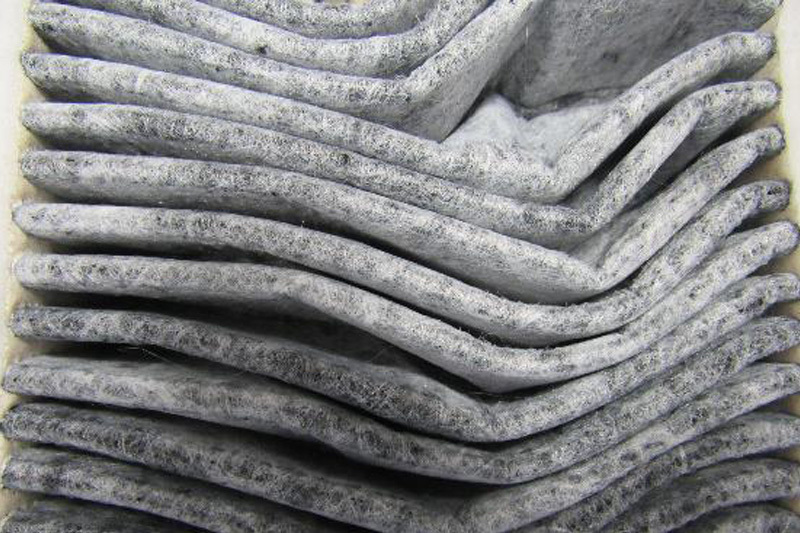 Rough handling can cause a filter to deform or bonding material to tear. Extra care is needed during the installation process to ensure gaps are not created allowing contaminants to leak through. It is important that all filters are kept dry when replacing. Wet filters allow fungus and bacteria to grow and moisture can block the air intake of the car causing the filter to be less efficient. Over time a filter can also become blocked by leaves and dust, which can be avoided by regular services and replacements. Care needs to be taken during the initial selection process. Getting the correct filter matched for the application is crucial. 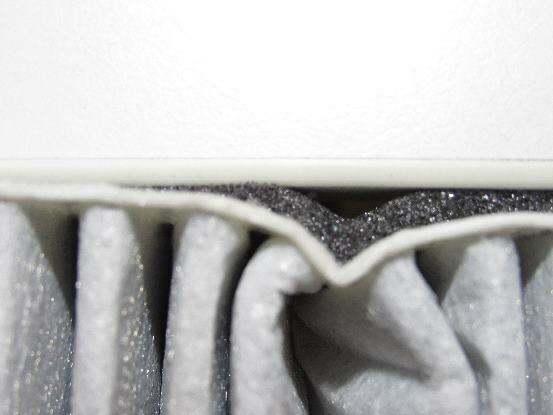 If the incorrect filter is installed it can cause problems such as bending pressured pleats and gaps. 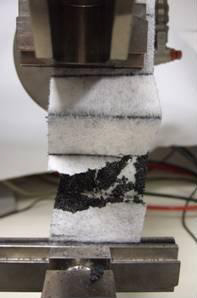 All these issues reduce the efficiency of the filter, causing pollutants and irritants to leak into the vehicle, and potentially damaging the health of the driver and their passengers. The Corteco range comprises of around 750 different cabin air filters. It is said to offer the largest range of particle and carbon activated filters in Europe. Nearly one in two of all new cars equipped with cabin air filtration are already fitted with Freudenberg micronAir filter protection.